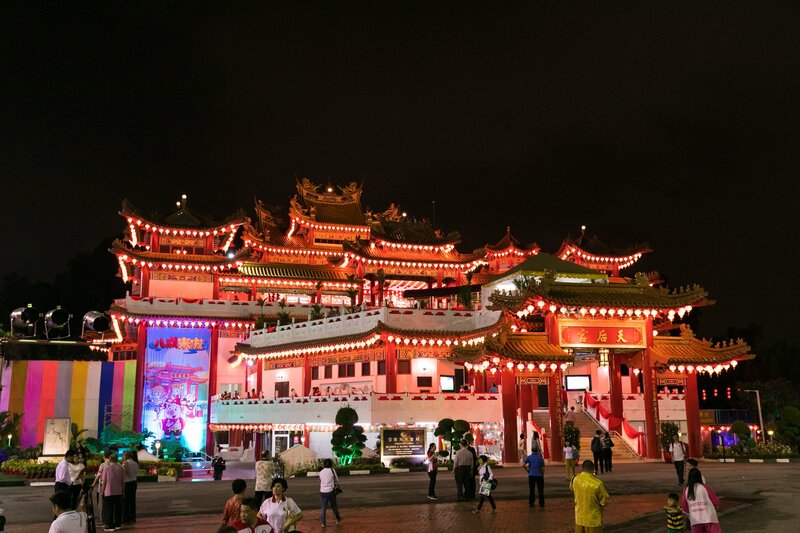 In order to promote the Mazu culture, The Selangor and Federal Territory Hainan Association (Thean Hou Temple) has set October 5-7, 2018 as the ‘Malaysia Mazu International Cultural Tourism Festival 2018’in conjunction with Mazu’s ascension to heaven on the 9th day of the 9th month in the lunar calendar. 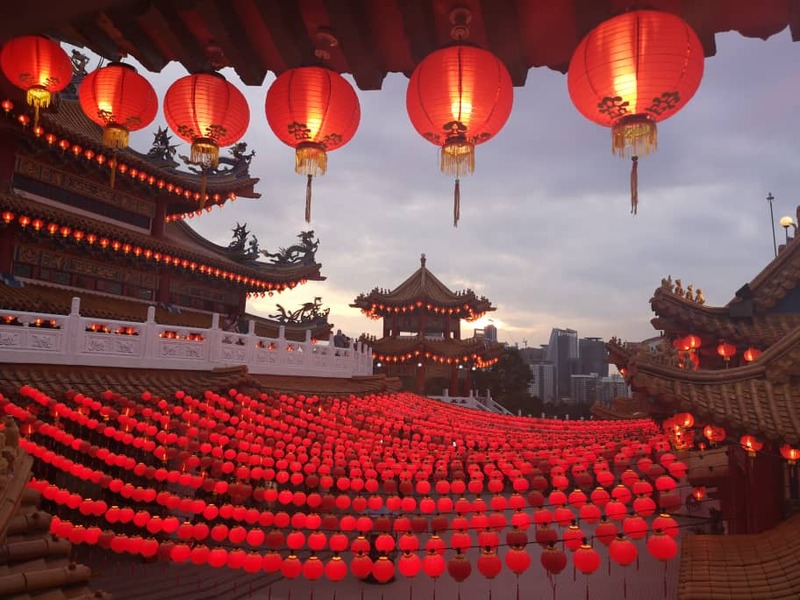 These three days of grand cultural activities in relation to Mazu is deemed the largest and most impactful cultural activities in the 129 years of history of the association. 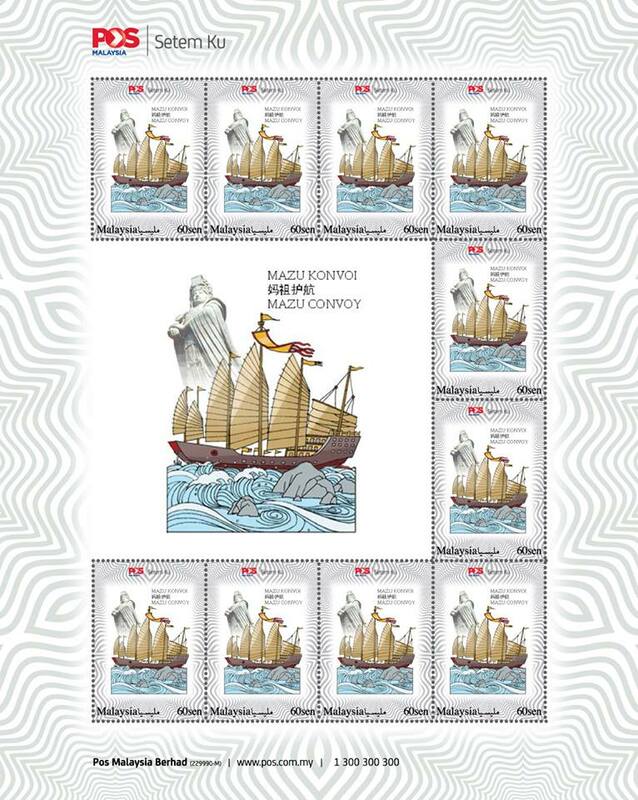 It starts with the official launch of the Mazu stamps and welcome dinner. The following day will be an international academic forum on ‘The Chinese diaspora and the Dissemination of Mazu Belief’. The festival ends with the grand finale of Mazu Grand Offering ceremony, Mazu Sea Parade and Land Patrolling, together with Chinese Cultural Extravaganza. Back in 2002, The Selangor and Federal Territory Hainan Association has been having establishing the ties of ‘sister temples’ with the Mazu temple in Meizhou, Fujian Province, and returning to the home temple for worshipping every three years in maintaining a good relationship. 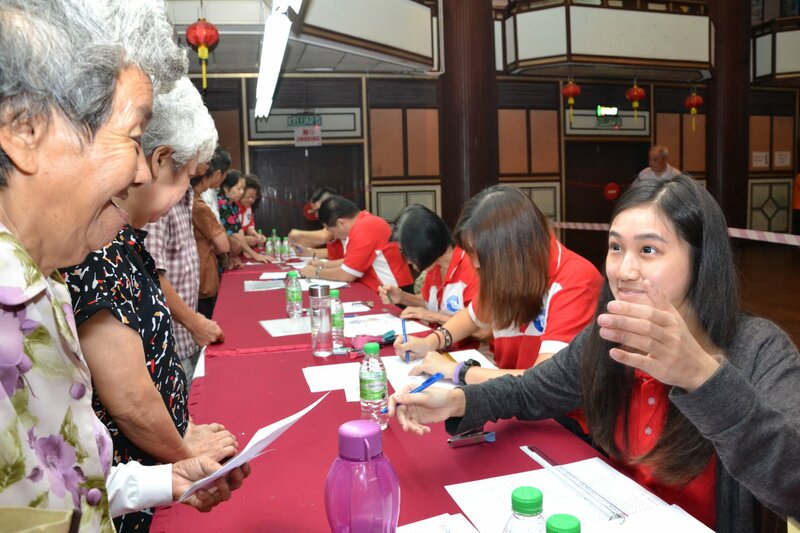 Last year, The Selangor and Federal Territory Hainan Association has jointly organised the China-Malaysia Mazu interactive cultural forum of ‘Mazu to South East Asia – Reviving the maritime silk road’ with Kuala Lumpur as the first stop. This has captured a great deal of attention locally and abroad. 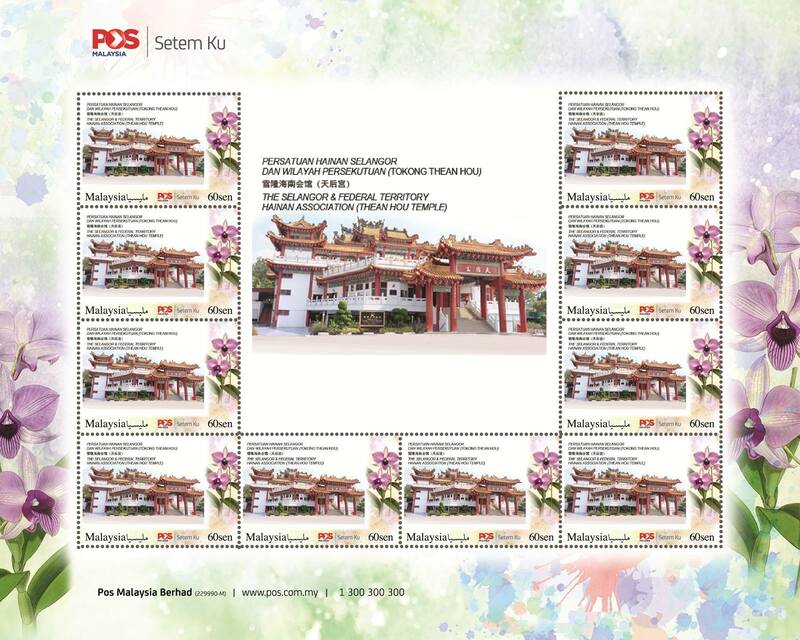 To showcase its determination and commitment in promoting Mazu culture to the world, the Hainan association took part in the SetemKu programme by Pos Malaysia Berhad in issuing four designs of ‘Mazu stamp series’, featuring the Thean Hou Temple, Mazu convoy, Mazu and Eight-row dance. 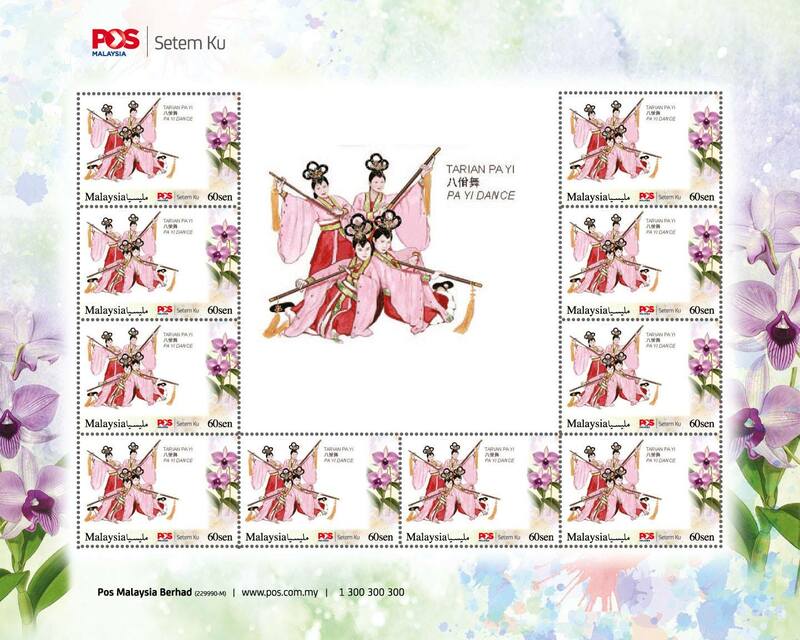 These four designs of stamps will be launched in the form of first day cover with a total issuance of 700 covers(sold at RM180 per cover). The launching ceremony will be held in conjunction with the Welcome dinner of the ‘Malaysian Mazu International Cultural Tourism Festival 2018’ held at the main hall on October 5. 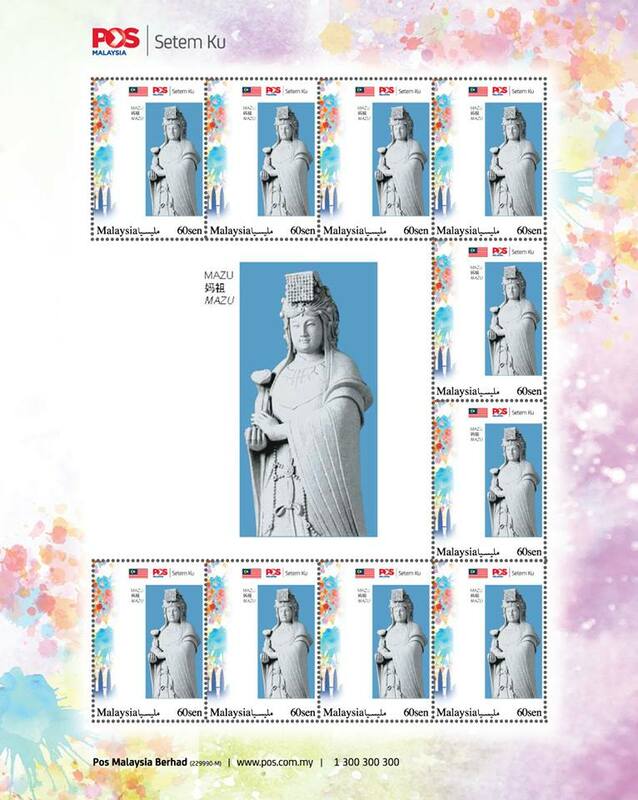 This is the first in Malaysian history where Mazu is featured on stamps, creating yet another new milestone. 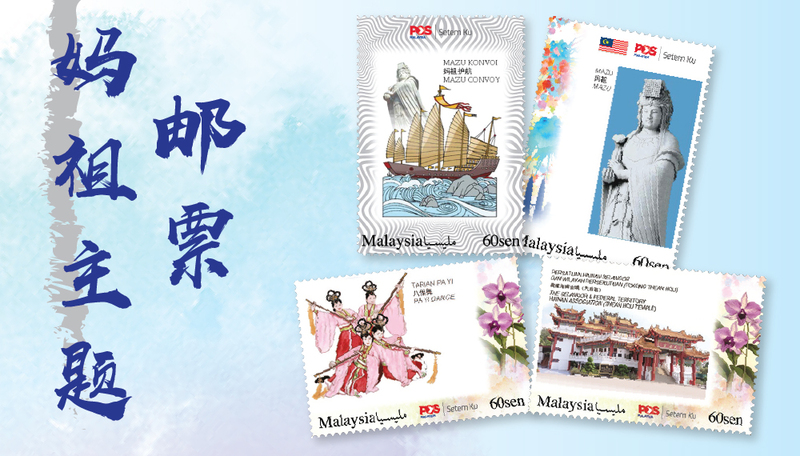 These four designs of stamps are the posthumous masterpieces of the late Mr. Peter Khang Howe Ket who was of the Hainanese descent. He began the design in June 2018 and completed the designs in a short span of 2 months. However, it is regretted he passed away on August 15, 2018. Hence, these four designs of stamp are highly memorable and come with great collection value. They have become a nostalgia. 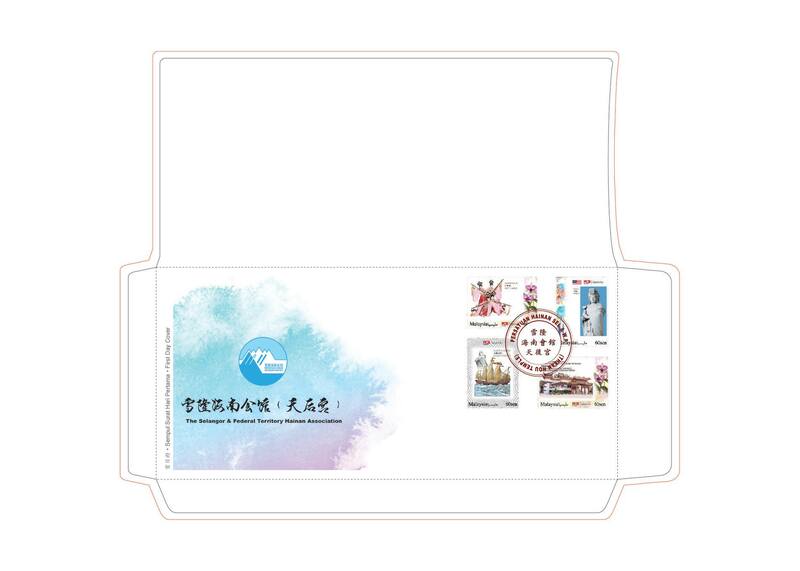 On the following day, the association will jointly organise the ‘Chinese diaspora and the dissemination of the Mazu belief’ international forum with the Maritime Cultural Institute of the Shanghai Maritime University and the Chinese Mazu Cultural Exchange association. Two speakers from each institution will speak in the forum, so that the Mazu devotees would have a better understanding on the dissemination of the faith. The final day features a few important activities. In the morning there will be a Grand Offering ceremony held at Thean Hou Temple, followed by the Mazu Sea Parade at the Sekinchan sea area. The convoy involved 89 boats will patrol from Sekinchan to Sungai Besar, followed by land patrolling. The grand finale features a cultural extravaganza. The Selangor & Federal Territory Hainan Association has invited more than 200 guests from around the world and locally to participate in these 3 days of activities. 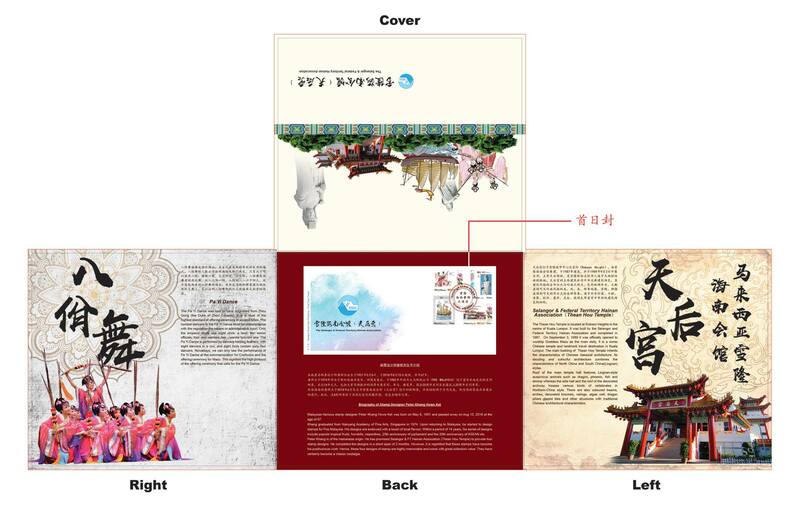 These include the Meizhou Mazu Temple at Putian City, Fujian Province, Chinese Mazu Cultural Exchange Association and the committee members of Mazu temples from China, Taiwan, Hong Kong, Macau, Singapore, Philippines, United States and Indonesia. To learn more about the ‘Malaysia Mazu International Cultural Tourism Festival 2018’, please visit out Facebook page or call us on 03-2274 7088.